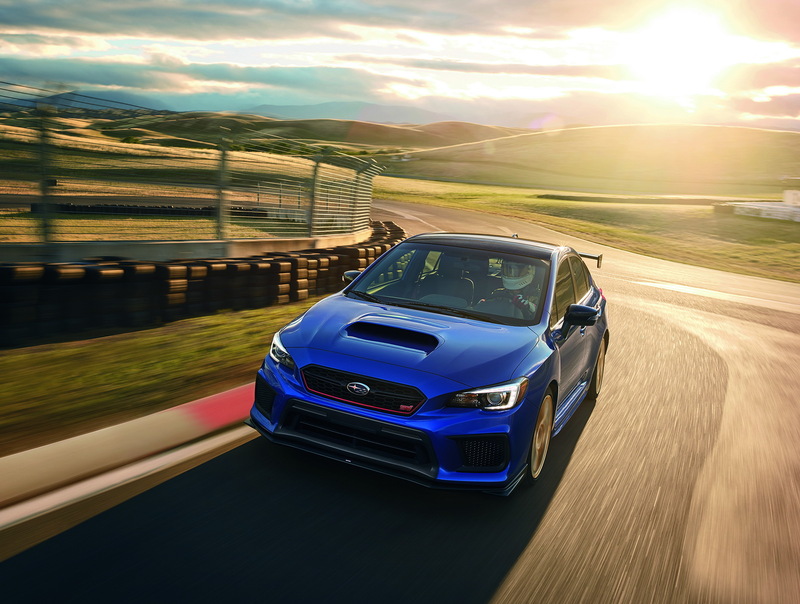 Subaru will introduce a plethora of limited edition models to celebrate its 50th anniversary in the United States in 2018. 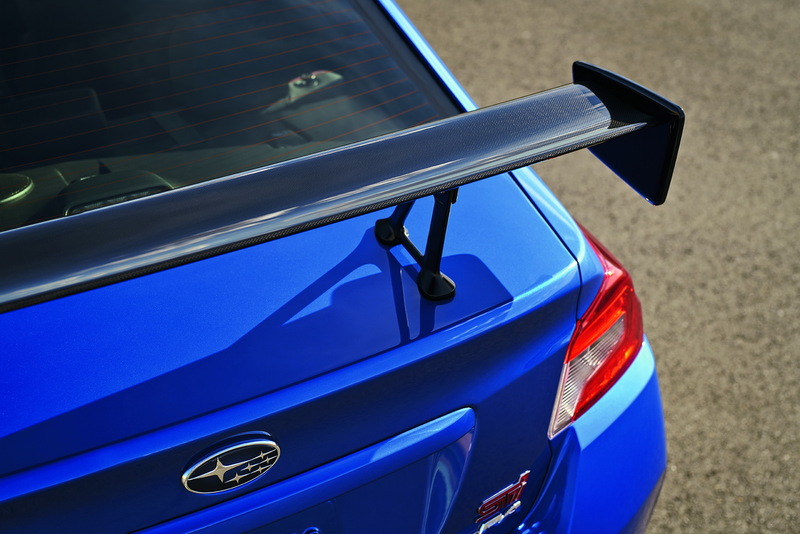 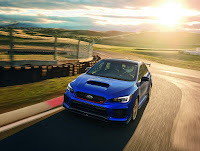 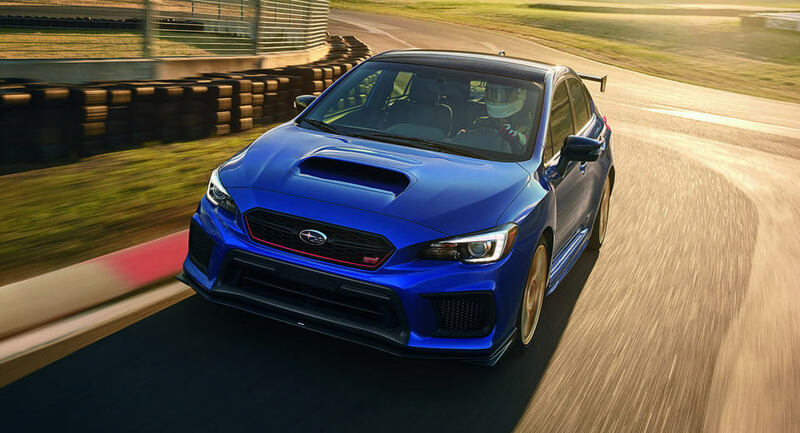 In a press release, vice president for sales from Subaru of America, Jeff Walters, said that every model in the Japanese marque’s American range will be offered with a 50th anniversary edition version next year. 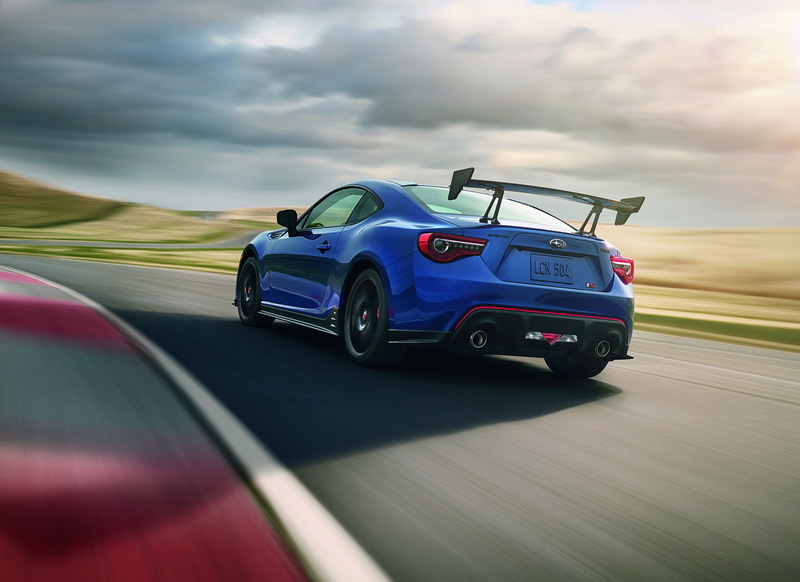 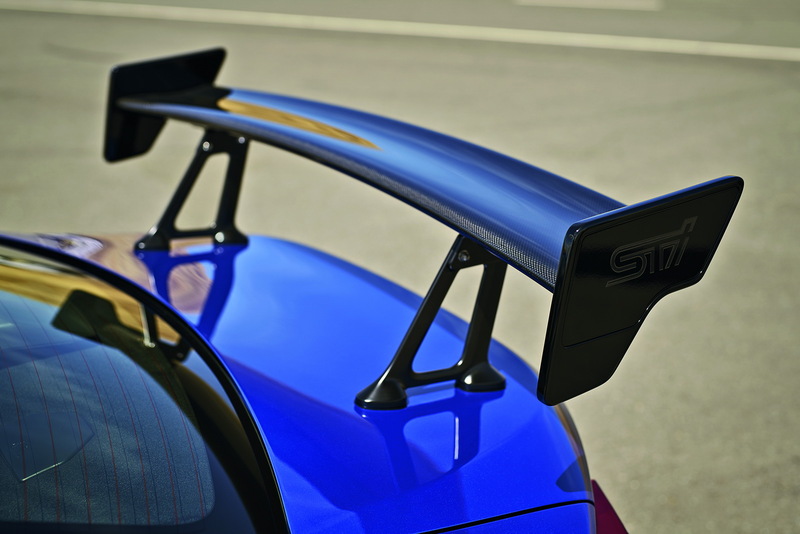 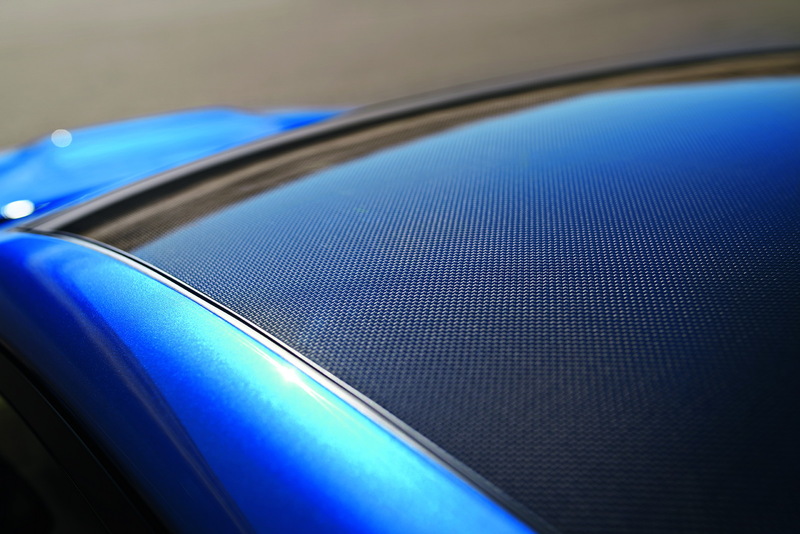 Few other details about the carmaker’s plans have been announced, aside from the facts that all the limited-edition cars will be painted in the same color, receive the same high-level trim and be affixed with commemorative badging. 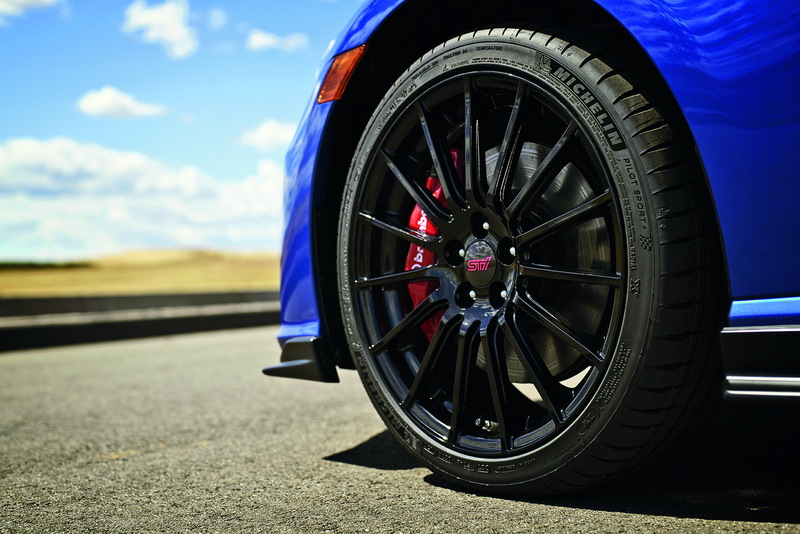 The models will premiere at February’s Chicago Auto Show.